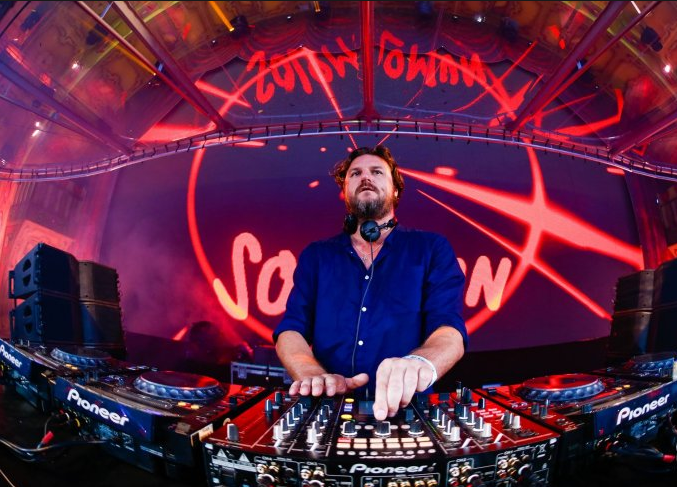 Solomun Releases his Christmas In Bed 2017 mix. 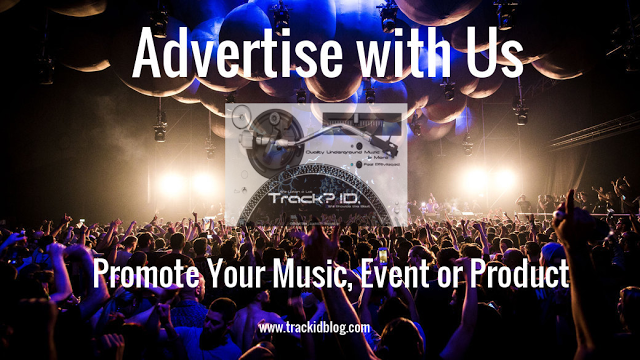 Enjoy - Track? !D. Solomun just released his annual Christmas In Bed 2017. Christmas is not only a holiday, but also a bridge something that connects one person with the other. We all need to use these bridges and reach out to one another, to share our joy and our pain, to look past the differences and to realize that in the end we are all one.